Consumers who heavily research anti aging skin care products at some point come across Dr. Brandt Skincare reviews for treatments that claim to get rid of wrinkles and provide radiant skin. The company that offers these items was founded by Dr. Fredric Brandt, a dermatologist who has made a name for himself working with celebrities, and high earning clients. Although the company’s original mission was focused on anti aging products, Dr. Brandt Skincare evolved over the years to provide solutions for acne, hyperpigmentation, large pores, and oily skin. If you’re considering any products from this company, however, keep in mind that Dr. Brandt’s status as a dermatologist to the wealthy has also translated into somewhat higher product prices. For example, it’s not uncommon for some Dr. Brandt Skincare items to cost over $150; making it essential to speak to your own dermatologist, to ensure that the ingredients in your purchase will actually benefit you. The flagship products in the Dr. Brandt Skincare offering are those that fit into the anti aging category. There are many items to choose from, some of which even have their own sub-brands within the company. For example, if you’re looking for Dr. Brandt Skincare products to tighten skin on the neck, then the company’s DNA (Do Not Age) Firming Neck Cream may be a viable option. This cream is formulated with a variety of ingredients like glycolic acid, to exfoliate skin and speed up cell regeneration; sorghum juice to tighten skin; and a blend of amino acids to nourish skin cells. This Dr. Brandt skincare product retails at $68 for just 1.7 ounces, but does come with free shipping. Another item you may find in the Dr. Brandt anti aging skincare line is the Glow Revitalizing Retinol Eye Cream. 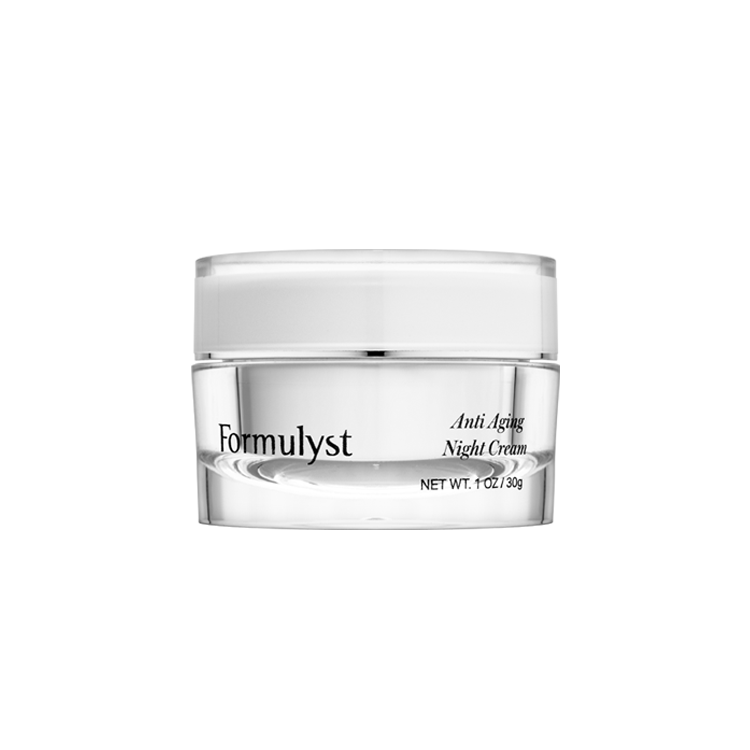 This particular cream is formulated to get rid of under eye wrinkles with ingredients like retinol, which stimulates cell turnover; maslinic acid, to reduce inflammation associated with puffy eyes; and hyaluronic acid, to draw moisture to the area, which temporarily helps fill in wrinkles. 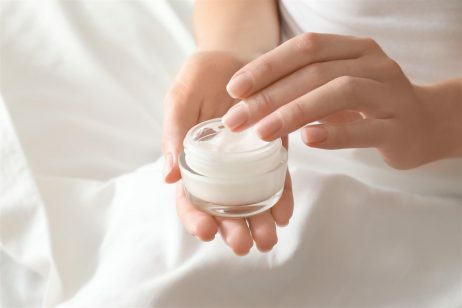 Keep in mind, however, that although the Glow Revitalizing Eye Cream may initially seem to be one of the cheaper Dr. Brandt Skincare products, it actually isn’t. 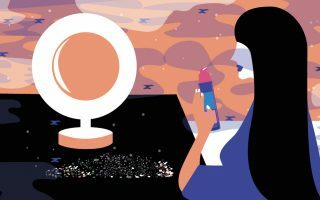 The cost of the item is $55, but you only get a half ounce container, which can become prohibitive for many skin care routines in the long term. Therefore, when selecting Dr. Brandt Skincare products for anti aging concerns, make sure to speak to your dermatologist and read Dr. Brand Skincare reviews to ensure a positive experience. Those looking for where to buy Dr. Brandt Skincare products can find a large selection directly on the company’s website. In addition, you can find Dr. Brandt items through other online locations, and retail stores like Sephora and Ulta. If purchasing Dr. Brandt Skincare products through third party retailers make sure that they are authorized resellers. Otherwise, you may be purchasing expired or counterfeit items that can harm your skin. Also, keep in mind that Dr. Brandt Skincare products can become quite expensive, especially if you want to build a skin care kit with products from just one company. Therefore, carefully access your ability to afford the products in the long term, and speak to your dermatologist to ensure that Dr. Brandt Skincare products are right for you. Although products in the Dr. Brandt Skincare line are more expensive than average, they can still cause a variety of side effects. For example, many items contain alpha hydroxy acids, which can cause redness and irritation. 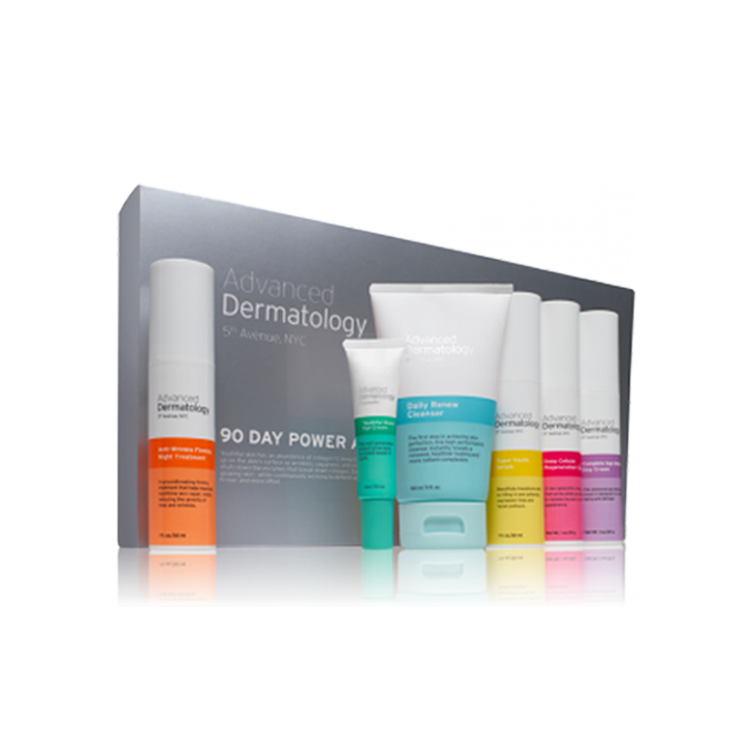 Also, the products in this line utilize botanical extracts and ingredients, which means it’s possible to suffer an allergic reaction to some Dr. Brandt Skincare treatments.